There are numerous companies specializing in cloud backup services. They all have feature packed backup services that come at a price, as well as more streamlined free offerings. 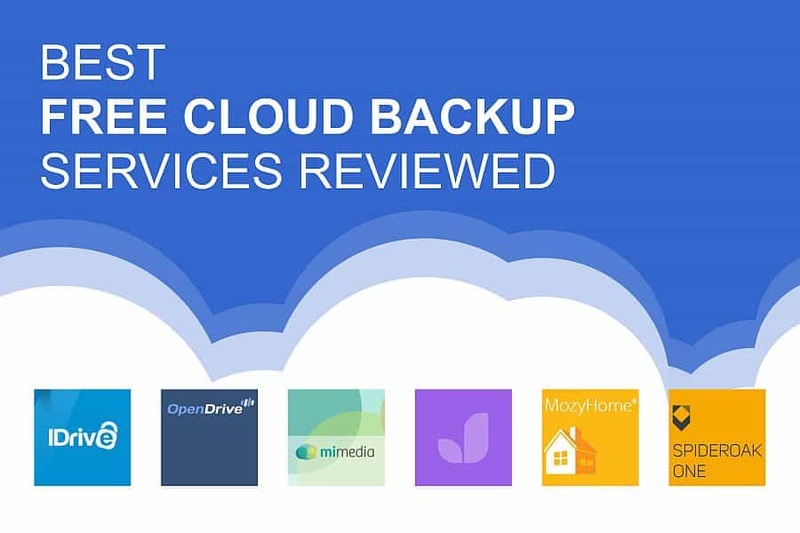 This review will look at the best free cloud backup services around. Data backup is a chore that has been around since the dawn of computers. All computers store data on physical storage devices like hard drives and modern flash drives. There is no such thing as a 100% safe data storage device. A host of dangers can lead to loss of your precious data, including anything from external hazards like theft, fire, or water, to malfunctioning of the storage device itself. Data backup is the only way to minimize your chance of potential loss of data. While in the past, DVD drives, portable flash drives, and external hard disks were all popular options for data backup, with the advent of cloud computing, cloud backup has become a very reliable and convenient option. Below is a short guide to cloud backup services. If you want, you can skip to the reviews section by clicking the button below. Cloud storage is probably the most common service that most Internet users these days are familiar with. 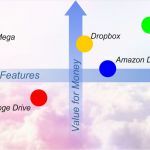 Google Drive and Dropbox are the most common services. In storage, users choose the files they want to store in the cloud. It is a one-off process. You select files when you want, and you leave them in the storage. 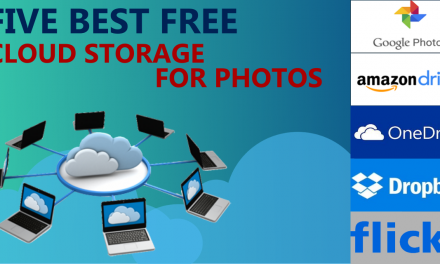 Cloud storage is what you want when you just need to dump some files online and clear space on your PC or any other device that you have. Syncing is a process that is common to both cloud storage as well cloud backup. It is basically the process of updating the files to newer versions. For instance, Google Docs and Apple iCloud have popular examples syncing across devices. Syncing is a vital option to have if you want your latest productivity files to remain secure and updated. Backup on the other hand is a different service altogether. Yes, it does involve storage and syncing of your files. But cloud backup is not restricted to a few files or folders. You can choose to backup an entire system (of several devices), including its files, applications, and settings. And you have the option for automation with cloud backup. A downloaded client program will ensure that changes made to your backed up system or files as updated. The choice of schedule is up to the users, on an hourly, daily, weekly, or monthly basis. And some premium paid services even offer options to have multiple versions of your backups. Cloud backup is your safety net, an insurance policy to retrieve lost data. You use cloud backup as a fail-safe to guarantee against future data loss due to any accident, incident, or equipment failure. 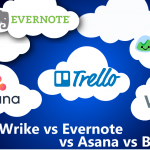 Paid vs Free Backup: What’s the Difference? 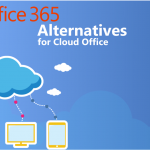 Almost all cloud backup providers offer a free version of their services. These are usually provided to give users a taste of their services and hopefully encourage them to spend some money and upgrade to the paid options. 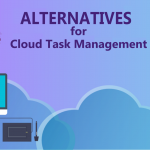 This means that cloud backup providers have to showcase the best bits of their offerings while simultaneously encouraging users to upgrade. So, when it comes to free cloud backup, the storage capacity is the first victim. Free services tend to restrict usage to just a few GBs. If you want more storage space, you will have to fork out more cash. But this system also has its advantages. Sure, if you want to create a backup of your entire work system or several devices, you will definitely need a paid option. 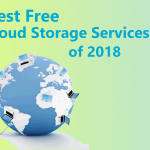 But if a safe repository of several GB worth of documents or pictures is all you want, free cloud backup services will serve your purpose beautifully. Nevertheless, should you need paid cloud backup solution, read about five best CrashPlan Alternatives Reviewed. 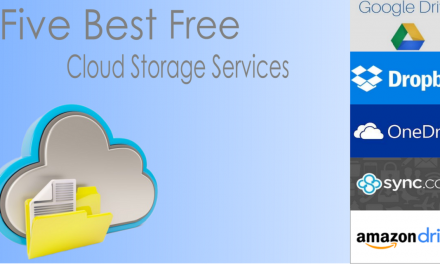 Some of the top cloud backup services offer “free trials” for a few weeks or a month. 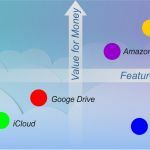 We have left most of them out of this list, since this is a review focused mainly on fully free cloud backup services. 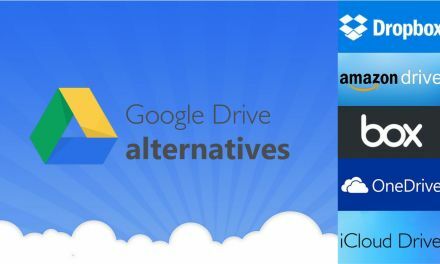 And we have also left out some of the mainstream names like Google Drive and DropBox because, they are mainly cloud storage options with syncing. So this list includes a choice selection of backup service providers who give free backup without any time limits. OK, start your engines, get set, let’s go! Relatively simple to install and use. 5 GB storage is usually not enough to backup one entire device these days, let alone multiple devices. So you will probably need the Pro version to make full use of that feature. The system is also on the slower side, when compared some other backup services. OpenDrive is not a true-blue cloud backup service. This Palo Alto-based company is a cloud storage provider that aims to give storage, backup, and sync services all in one package. They are in this list because their Basic service is free and provides 5GB of storage for unlimited period. You can backup data from unlimited number of devices. 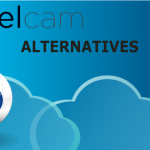 They offer more advanced file sharing and syncing services than the average cloud backup company. The client is compatible with Windows, Mac, Android and iOS. The browser based web interface is compatible with Linux as well. 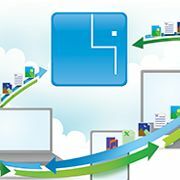 This service is ideally suited for individual file backups with an easy to use drag and drop option. Basic users can only upload files that are smaller than 100MB. There is also a daily upload limit of 1 GB. Not a viable option if you want to backup big files or systems so the US Treasury may not want to use this since America is trillions in debt but that is another topic! The upload speeds are slow for free users. Many cloud backup companies are relatively less features on the storage and syncing sides. If you require more on sharing and collaborative front, OpenDrive Basic is a judicious choice. But you will have to upgrade to remove that 100MB shackle on file uploads. If you want privacy for your backed up data, European companies have better legal protection. JottaCloud is a backup service provider based in Norway, and they also have their servers in that country. Their free offering provides an initial storage capacity of 5GB, but that can be extended to if you provide referrals to your friends. This is salient backup option if you are a very privacy conscious person. European servers offer more robust privacy. You can choose either scheduled or automatically syncing for backed up files. Unlimited syncs are offered. Connections from outside Europe tend to be on the slower side. The desktop software is not the most stable. They have minimal sharing and collaboration options. Europe is the bastion of data security (other types of security though is lacking in regards to terrorism but this is another subject!). On this aspect alone, it is easy to suggest JottaCloud as a viable option for the security and privacy conscious user. The 5GB basic service is marvelous if you only deal with documents and such. This LA-based online backup company has partnered with Amazon Web Services and extensively uses AWS infrastructure and servers to deliver a secure service to users. Though a majority of their servers are based in the US, they are developing global server capabilities, especially in the EU. Their Lite Edition is the free version of their service that offers 2GB of storage capacity, which can be used to backup/sync up to 3 devices. You can backup multiple devices. The local client is easy to use and integrates well with the file explorer. Sharing of files is enabled, and uploads are also handled in a simple way. Free version has a file size limit of 100MB. The 2GB storage space is very low compared to similar services. Though uploading itself is a simple process, other tasks are harder with the cluttered interface. This service is a bit of a mash-up between online syncing and backup. On the plus side, it provides a class leading 10GB of storage space. But on the downside, they don’t backup everything you want. You see, at the name suggests, MiMedia is focused on media files. So as long as you need a place to backup all your photos, videos and music, you should be fine with MiMedia. But thinking about other formats like EXE or ZIP, you need to look at other backup options. Offers 10GB of space free. Can back up your photos, songs, and other media from your PC, cell phone, as well as online sources like Dropbox, social networks, Tumblr, Picasa, and Flickr. The media is arranged in a neat and easy to navigate format. Supports Windows, Mac, iOS and Android. Can upload files as large as 2GB. Though the 10GB limit is fantastic, you will still need a lot more space if you have HD/4K videos in your collection. The limit is barely adequate for backup of your mobile photo collection as it is. Automatic uploads can lead to duplicate when used with some devices. MiMedia is a bit of a quirky option in this list. Its limitation compatibility will put off a lot of users. 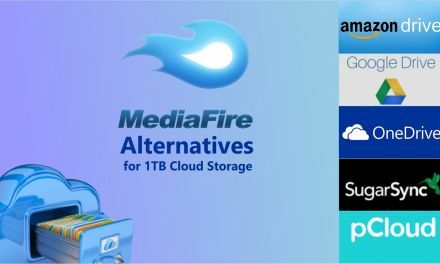 But if you have a huge collection of media files that need backups, it is a great option, especially with its stellar library features. The free service though, will definitely have you scrambling for space in no time. Expect to upgrade if you want to make full use of its features. A part of the Dell EMC brand, Mozy is a Seattle based cloud service company. They have been providing backup solutions since 2005. Their free option is the MozyHome Free edition, which gives a basic 2GB storage space. Though a service that puts its focus on simplicity and ease of use, MozyHome does have its strengths. It can be used to back up a maximum of 3 devices. And when you refer a friend, you are eligible for a 5GB bump in your storage capacity, bringing the total to 7GB, which is quite a lot in the free backup services market. Total storage can be upgraded to 7gb with the referral program. The interface and design is easy to use, both for uploads as well as backups. A syncing service is also available, with scheduled backups that can be run to external hard drives or other connected devices. It is compatible with Windows, Mac, iOS, and Android. The exceedingly simplistic nature of the service means that you don’t get many of the advanced features that others provide. If you do wish to upgrade, the paid version is on the expensive side, considering the features on the menu. No file sharing options available (MozyHome is selfish that way). 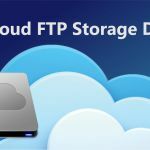 This is undoubtedly a fantastic beginners option to free cloud backups, especially if you have less data to deal with. The company also has marvelous pedigree, coming from the Dell stable. But if you are looking for a trial version with future upgrade plans, there are surely better value for money options in this list with more features and lower prices. This is more of an honorary mention, since SpiderOak doesn’t have an unlimited free use service. Their limited free service option, called SpiderOak ONE can be used free for a period of just 21 days. But their service deserves special mention because of the high standards this Chicago based company adheres to. Their policy of “zero knowledge” means that unlike many other companies, SpiderOak cannot take a peek at the data that you send to their servers. If privacy is your main concern, SpiderOak is pretty much the best option. Unparalleled commitment and focus on privacy and security. Their encryption is one of the strongest in the business. They also offer splendid file sharing options as well as syncing to keep your backups up to date. The trial version has a whopping 250GB of storage. Compatible with all major platforms, including excellent compatibility with Linux systems. SpiderOak doesn’t have a long-term free option. The syncing can take a bit longer than other services. We simply had to include SpiderOak ONE due to the sheer value it brings to the table. Consider it as the best among the “not exactly free”, or “try before you buy” options so they deserved to be mention here. If you can afford their monthly rates they are an excellent choice for privacy conscious users. When you take into consideration the sheer amount of data we all deal with in our daily lives, free online backups do not exactly offer enough storage options to cover everything we need to backup. Especially if you want entire systems backed up, you then need to look at paid options. 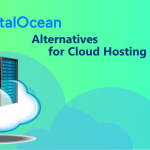 But if you are new to the concept of online cloud-based backups, these free services offer a poignant way to learn about the whole process. 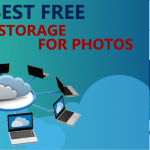 Also, they can be effectively used in conjunction with free cloud storage options like Google, OneDrive, and Dropbox. Just use a free cloud backup service for your more sensitive files and folders and dump everything else into the regular cloud storage. That should take care of things if you are not inclined towards spending your cash on a monthly or yearly basis for subscriptions.